Sew! Can! 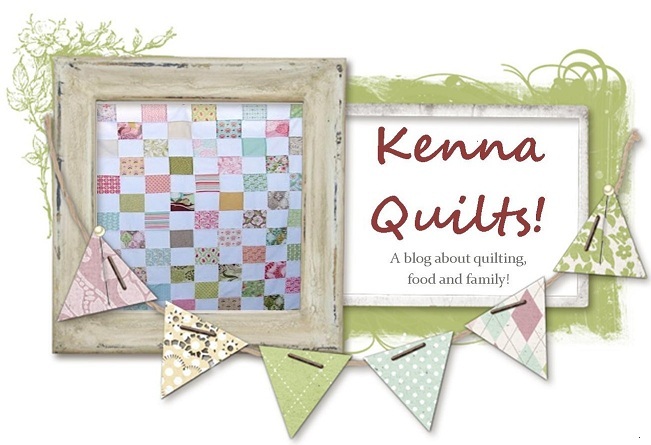 Kenna: Fantastic Fall!! For the first time ever I am quite ready for fall. I am never ready for fall....I'm the epitome of the summer girl and I love warm weather and outdoors and all the activities that come with summer. This year I'm craving cool nights and comfort foods and fall. So I decided today to decorate for fall....on an extreme budget! I find that once a season is over I am over the decorations...and so I never keep my decor. I know this is irresponsible, so this year I'm going to make decorations I love so I can keep them! 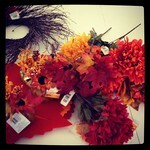 I stopped by the Dollar Tree and dug and dug to find all kinds of fall goodness!! Please pardon the photos in this post....they were all taken with my iphone! I have a few stems of flowers left and a few more ideas....tomorrow I will make a table runner and finish the decor.